Schalke have been exceptionally busy off the pitch in the last few days. The club announced the signings of Rabbi Matondo from Manchester City and Jeffrey Bruma from Wolfsburg. The club also wanted to sign a striker but ultimately did not have the funds left over to get a deal done. Bruma was brought in to replace the Brazilian defender Naldo, who surprisingly left the club this winter. The revolving door in Gelsenkirchen was made necessary by the club’s poor performance during the Hinrunde. Schalke have collected four points from their first two games in the Rückrunde, beating Wolfsburg 2-1 and drawing Hertha 2-2. The results leave Schalke rooted in the middle of the table. But at the same time, they are just six points short of a Europa League spot. With 15 games left to play in the season die Knappen hope to make up the gap. Injuries to key players, however, have made it difficult for Schalke to find consistency, which means that both Matondo and Bruma could not only feature in the squad but also see some playing time. 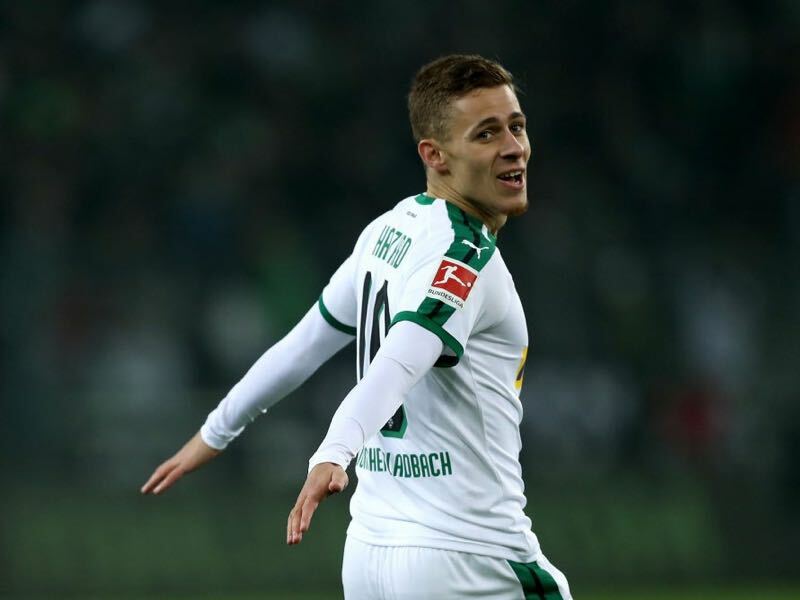 Gladbach, in the meantime, was relatively quiet on the transfer market this winter. The only transaction involved Laszlo Benes, who was sent out on loan to Holstein Kiel. There really has been no need for Gladbach to make any major changes during the winter transfer window. The Foals have had a fantastic season thus far and are third in the table just three points behind second-placed Bayern München. In fact, Gladbach will have one eye on the match in Leverkusen, knowing full well that a Bayern defeat could mean a return to second-place in the standings. Overall, this could be a season-defining weekend for Gladbach. Both Dortmund and Bayern face difficult opponents and this might be Gladbach’s last opportunity to re-enter the title race. A defeat to Schalke, however, would end any hopes in Mönchengladbach that a two horse race could be expanded to a three horse race. 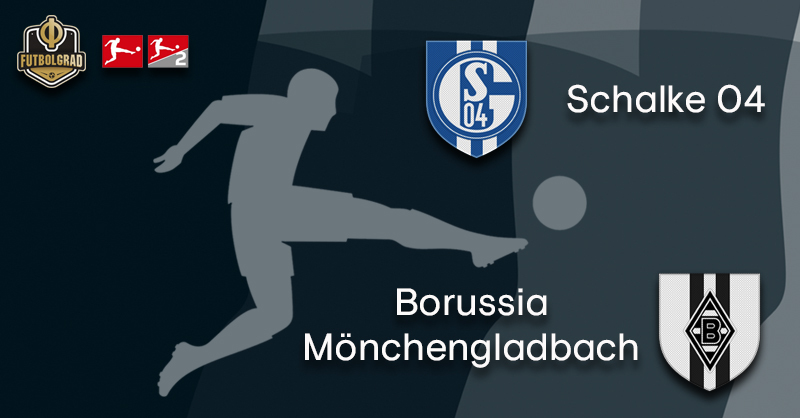 But while Gladbach will not be able to influence results elsewhere they should at least get the job done against Schalke in the Saturday night Topspiel. Schalke did not sign a new striker in the transfer window. The club was linked with Lucas Pérez (West Ham) and Nikola Kalinić but ultimately failed to sign both. 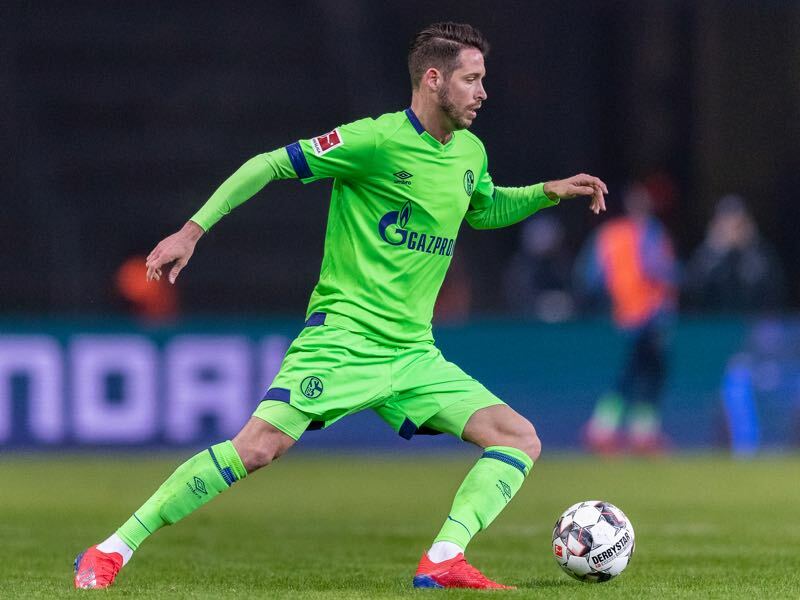 Instead, the Royal Blues will have to do with the players already in the squad, one of them will be Mark Uth, who was signed as a free agent last summer from Hoffenheim. Uth was a highly touted signing when the deal was completed but has at times, like many other players in the squad, struggled with injuries. He should be healthy on the weekend and will without a doubt be Schalke’s most dangerous option up front. Thorgan Hazard is having a fantastic season. But struggled thus far in the new calendar year thanks to an ankle injury, which kept him out against Augsburg. Hazard has scored nine goals and six assists this season and has become one of the most sought after commodities in the Bundesliga. “I still have room to improve. I love it when I have the freedom to move on the pitch. That is my best role,” Hazard told the media this week. Gladbach’s head coach Dieter Hecking grants his winger that sort of freedom and, as a result, Gladbach has seen the best from the winger since he joined the club in 2014. Schalke were involved in the most duels of all Bundesliga sides (2203). Gladbach have been involved in the fewest duels (1746). Gladbach have won just one of their last 22 games at Schalke. 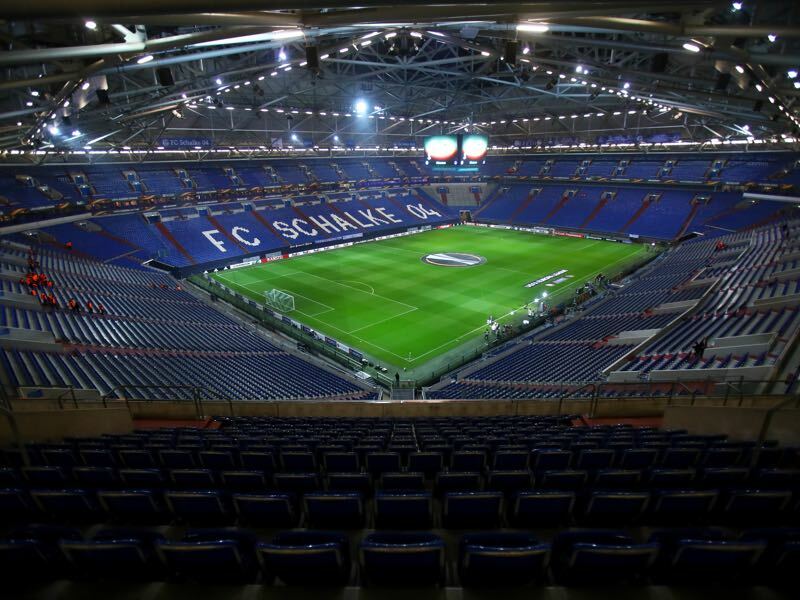 Schalke’s home record against Gladbach: W20 D17 L8.